This includes the Welcome Night Gala event only that will take place on Thursday, Jan. 12 at 6 p.m. The Marriott Hotel is ready to host our group for the 2017 annual convention. We are working on another great line up of events and speakers that you won’t want to miss. Book your room by December 31, 2016 to get the special group room rate of $100.00. 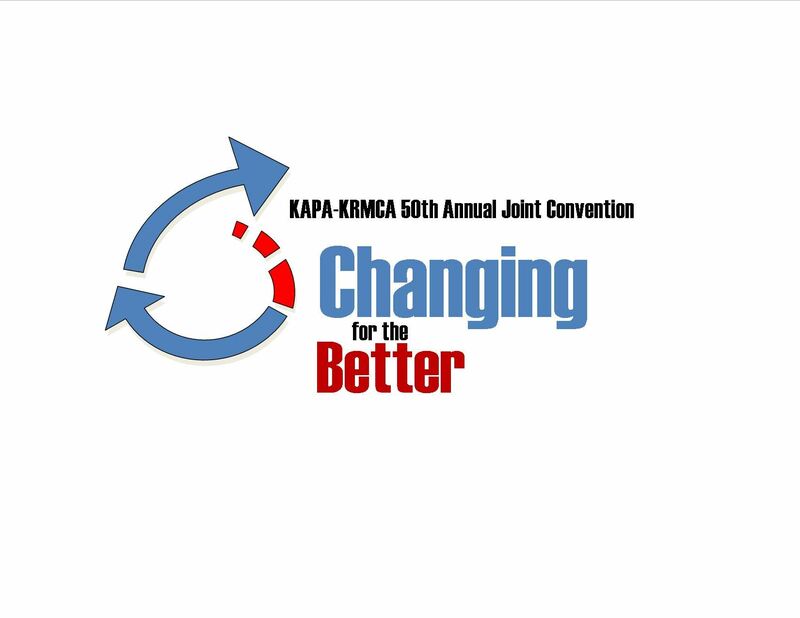 Call 1-800-228-9290 to make your KAPA-KRMCA Convention reservation at the group rate. We are looking forward to another great convention in Overland Park, KS. If you have any suggestions or ideas for the upcoming event, please do not hesitate to contact KAPA-KRMCA at (785) 235-1188.